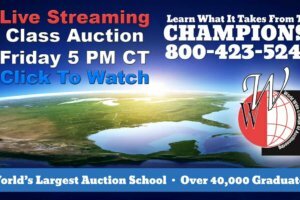 +1.800.423.5242 World’s Largest Auction School! 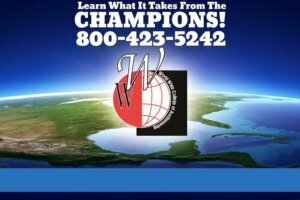 +1.800.423.5242 You too can join the ranks of the wonderful world of the professional auctioneer. 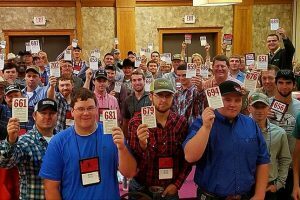 Want to get the World Wide College of Auctioneering's latest news from the world of professional auctioneers? 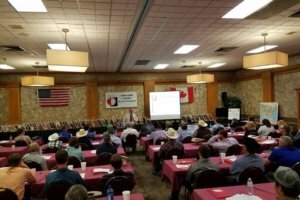 We offer auctioneer classes and training courses! 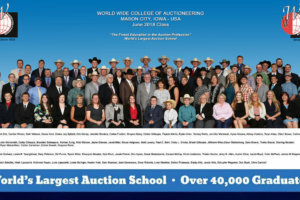 A high school or college degree is not necessary to enroll at World Wide College of Auctioneering. Enroll today to reserve your space in a future term. 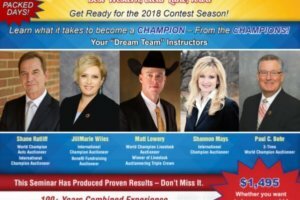 Be A Bilingual Auctioneer! 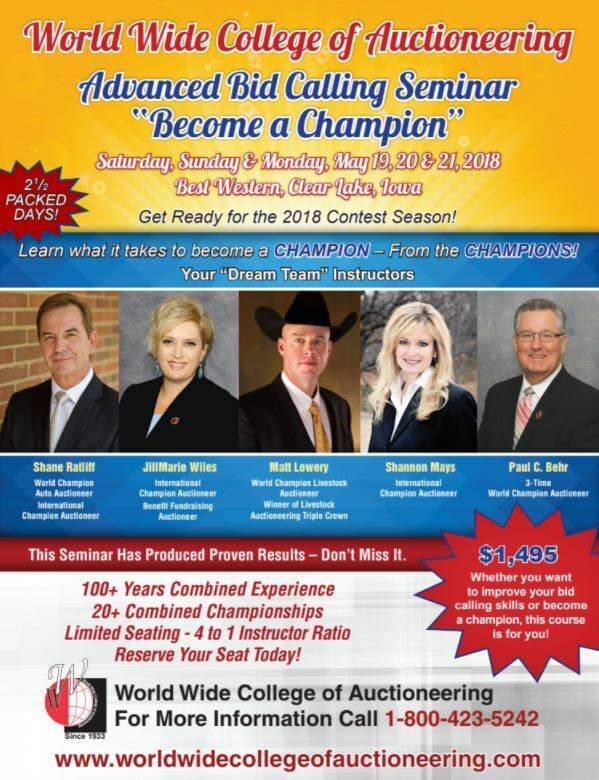 World Wide College of Auctioneering is proud to be the leader for 80 years of training champion auctioneers, livestock and auto auctioneers, real eastate auctioneers and now bi-lingual auctioneers for the next generation of top auctioneers in the United States and Canada. 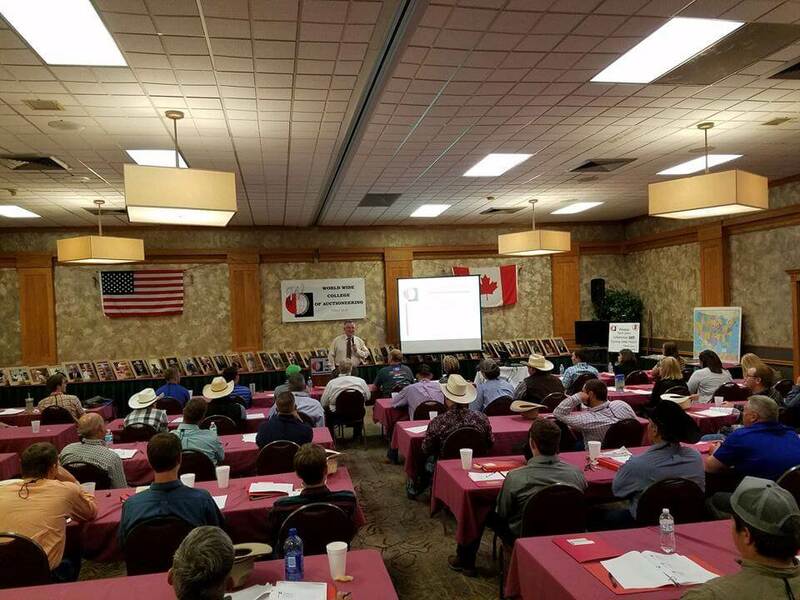 BECOME AN AUCTIONEER WITH JUST ONE WEEK OF FUN & HANDS-ON TRAINING.